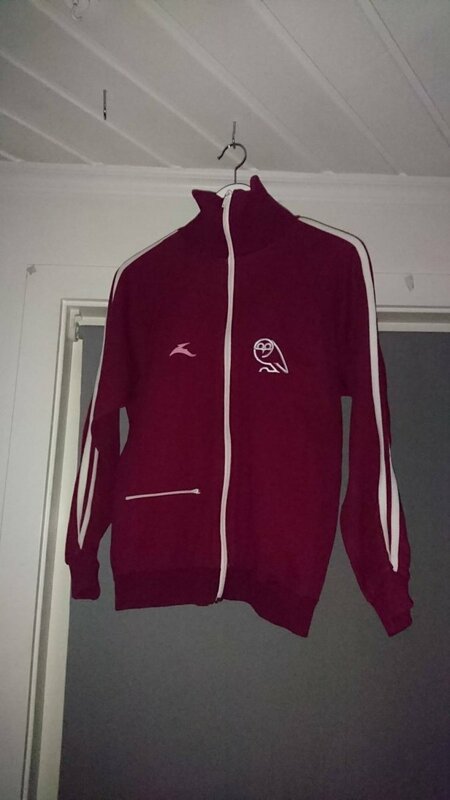 This one is apparently a late 1970's training top but there's no actual info on the specific year so if anyone knows let us know. 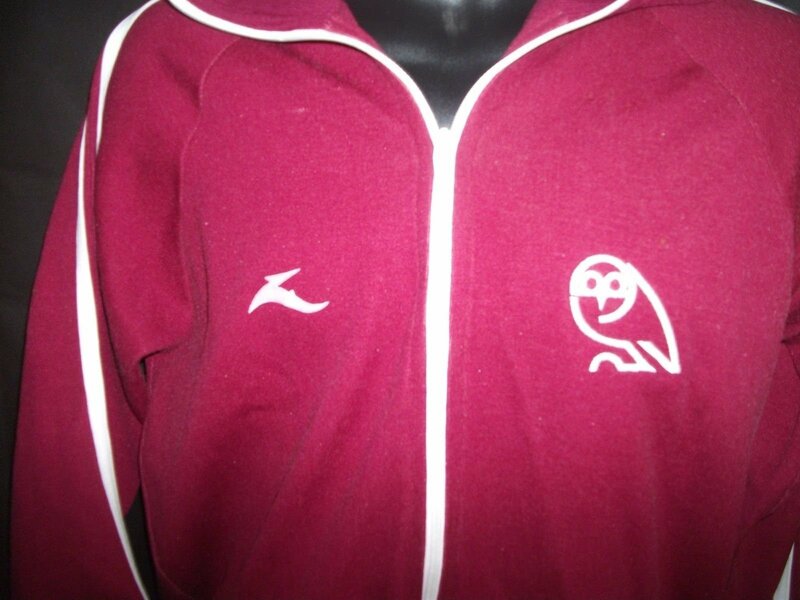 Produced by Bukta at the time this training top features the Owls emblem on the left chest and the Bukta badge on the right. 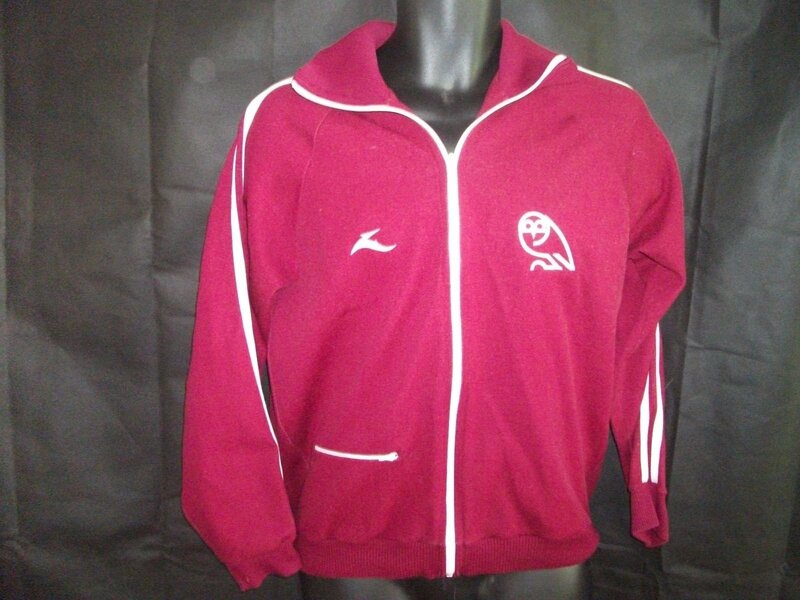 Now the thing about this training top is that it was rumoured there was a red top produced by Bukta in the late 1970's/early 80's but we're not sure if this is the one that people talk about. This looks more pink in colour thought that could be down to the flash of the camera. Let us know what you think - do you like this one or not? Found this thread and thought you may wanted to see this. 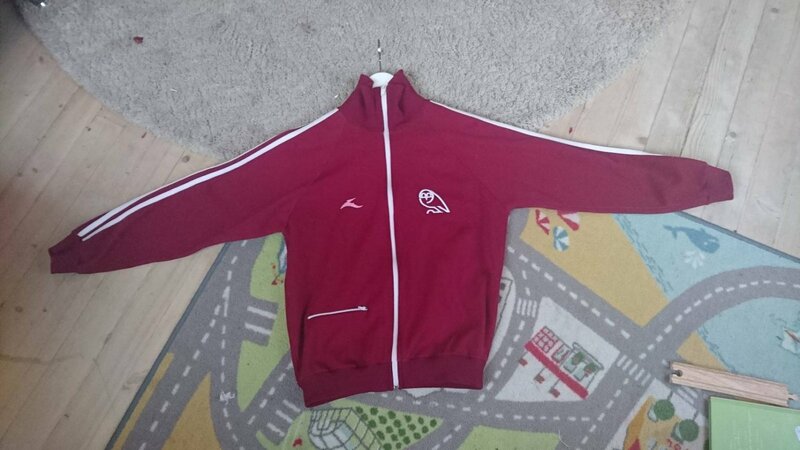 I found this on a norwegian "ebay" site. Bought it for about £60. It`s just about a little to small for me. 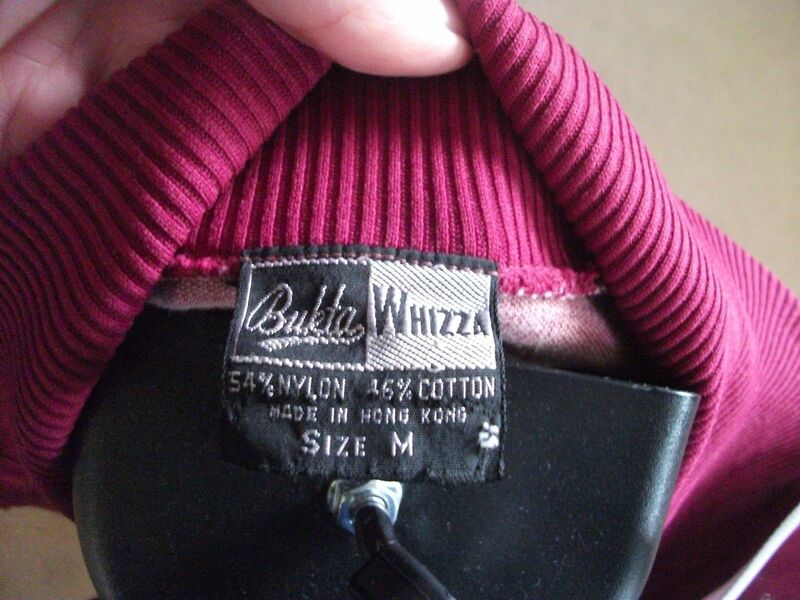 I guess size M in the 70s were a bit smaller than now. Another photo. 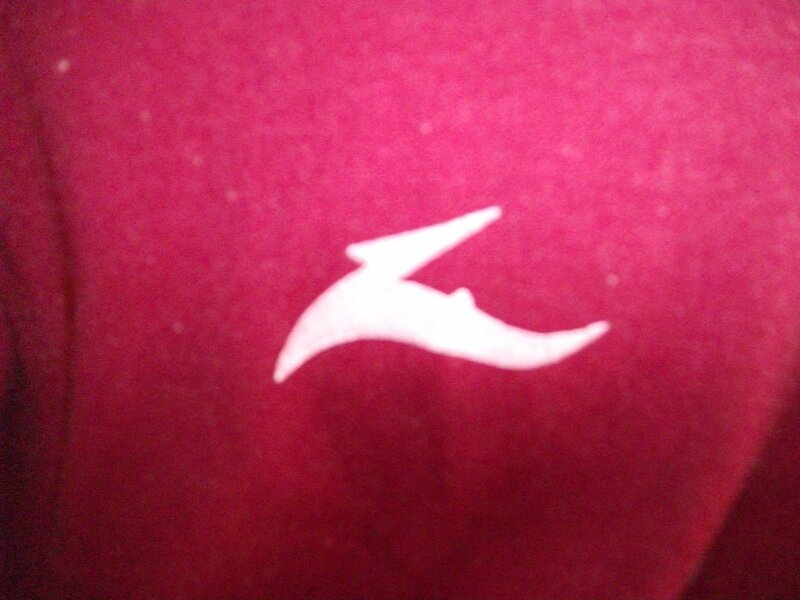 The bukta logo is a little pink on my top. The guy i bouht it from had a few other rare wednesday items for sale. Was it an official thing do you know? I`m not sure. I asked him where he got it from but he only said that he has a lot of connections about football memorabillia, and that he didn`t know much about it. He just said that £60 was a bargain. But i guess thats what all sellers do. His basement was full of old football stuff. You can check the products he`s selling on his page. He got around 750 different products mostly from english football. anyone else getting the Toff's advent calendar email? i'm quite enjoying it, are you? But hey I'm an engineer what would I know ? * Bilboa is my fave Spanish side. 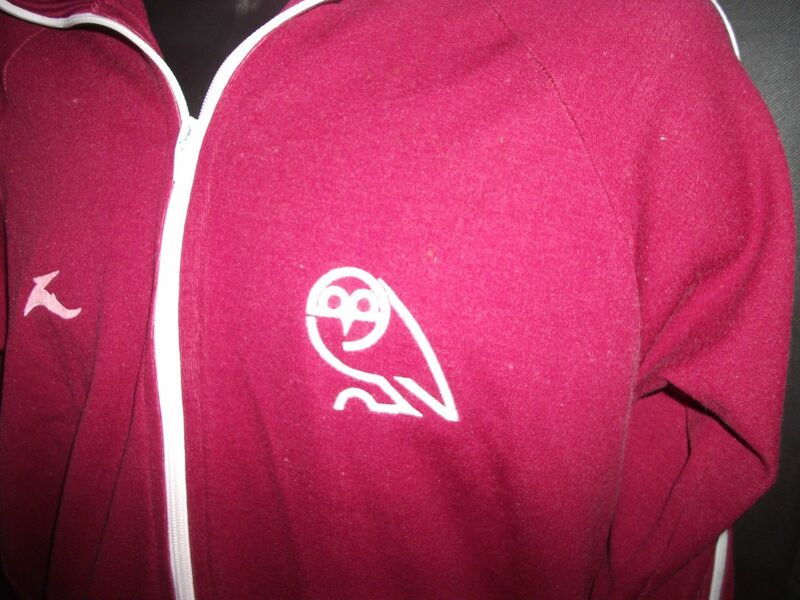 ** I like the badges on those kits. Gerd (Der Bomber) Muller wore in 70 world cup .. It's a bit like vinyl records the traditionalists all stick with what they like ..
Where are you based Pach? 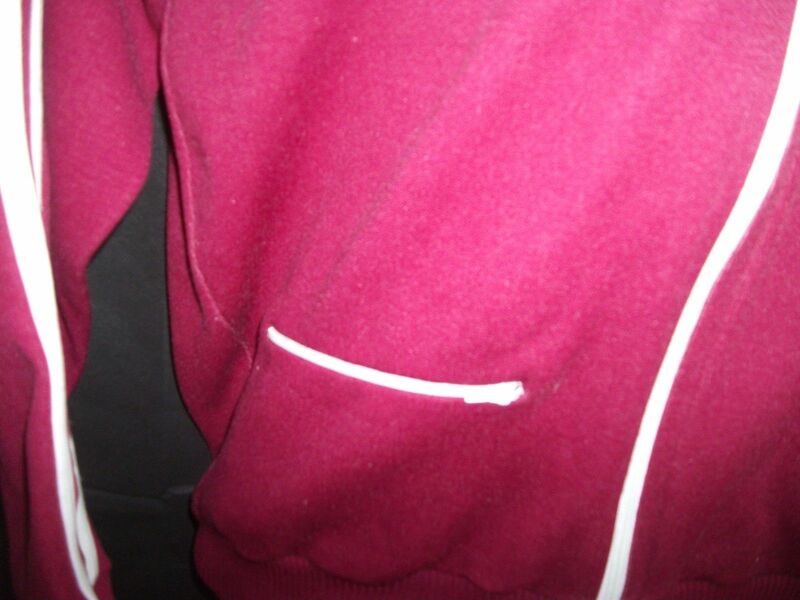 That can't have been an actual training top could it? At first I thought maybe it would have gone with the silver and purple kit but that was an Umbro kit, right? Best way of finding out is asking an ex player from that era ? 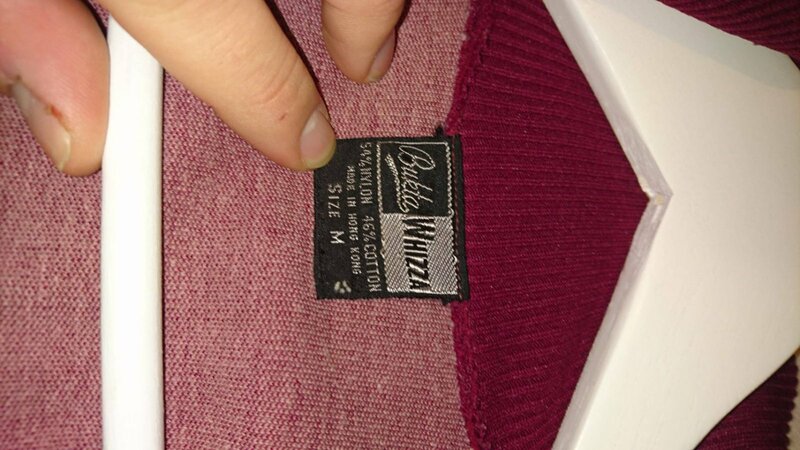 buy it off you if its too small!